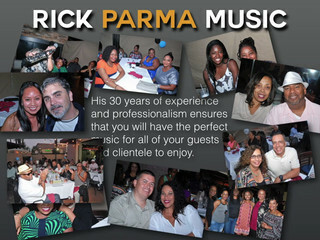 Rick Parma Entertainment is a DJ and entertainment service located in Cerritos, California. 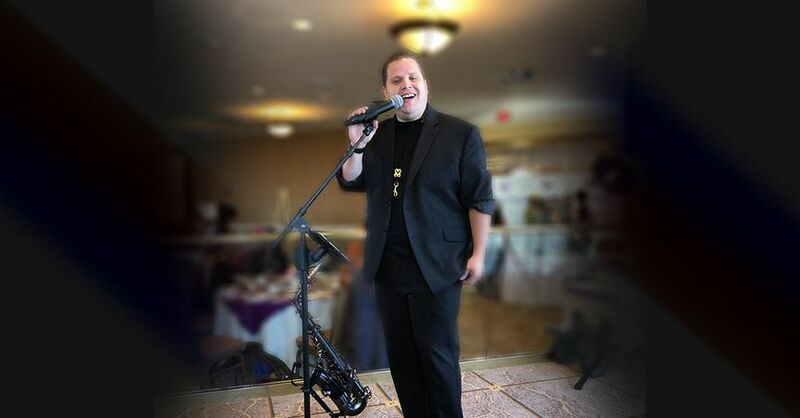 When you choose a rental package with DJ Rick Parma, who has over 30 years of experience in the entertainment industry, you will receive the most versatile services from a man who strives for nothing less than perfection on your big day. I first met Rick when he was performing at my friends company party and I knew I had to book him for my wedding! Rick is a great singer, flexible, and professional! Highly recommend! Rick was our choice of entertainment. He was extremely professional and reliable. He performed beyond our expectations. Several attendees mentioned how they truly enjoyed the evening capped by Rick and his sultry music.